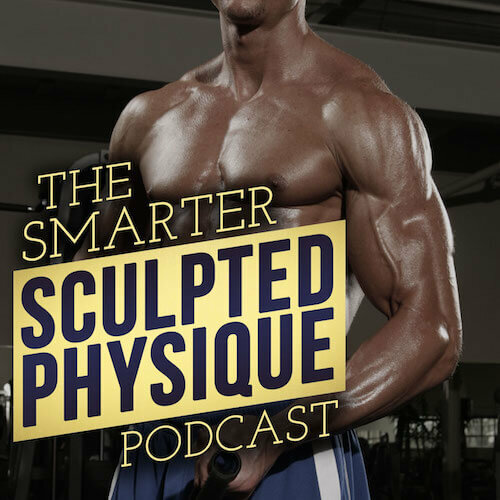 The Smarter Sculpted Physique: Training | Nutrition | Muscle Gain | Fat Loss | A podcast about fitness in the real world. 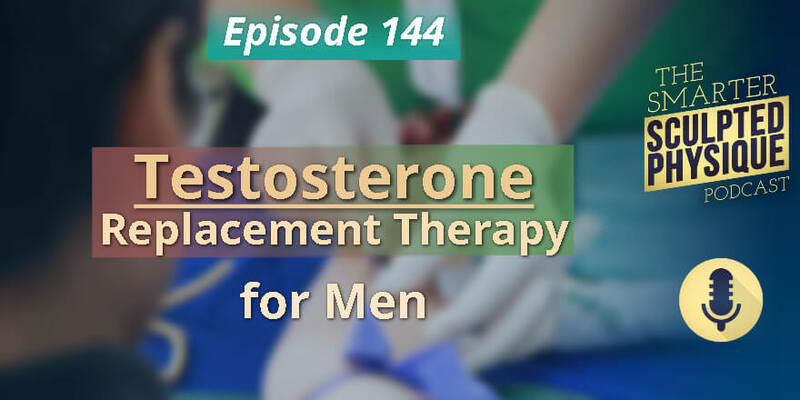 Scott discusses the benefits of therapeutic testosterone replacement therapy, its effects, the symptoms it treats, and how it widely differs from stacked steroid usage. 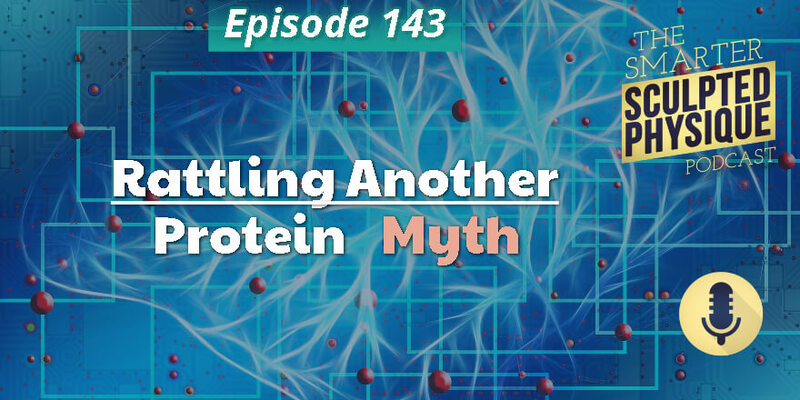 Think protein is the macronutrient that satisfies best? Think again. 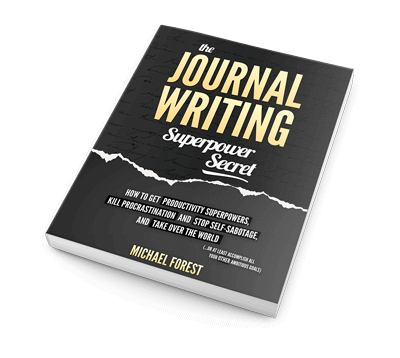 Scott shares peer-reviewed scientific research that says differently. 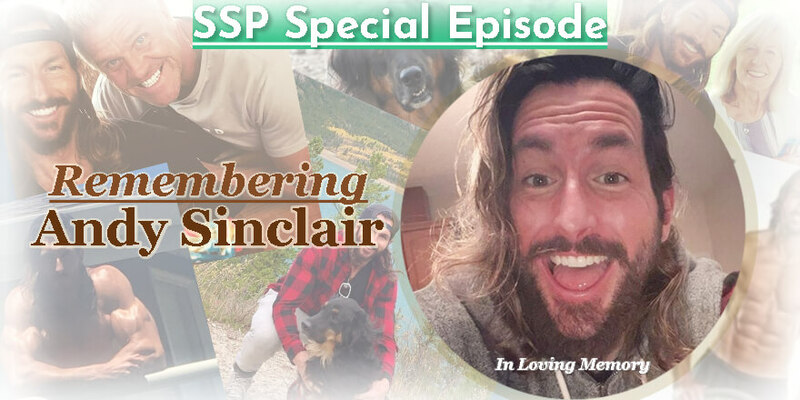 In this special episode, Scott pays tribute to the memory of his friend and protege, cover model Andy Sinclair. 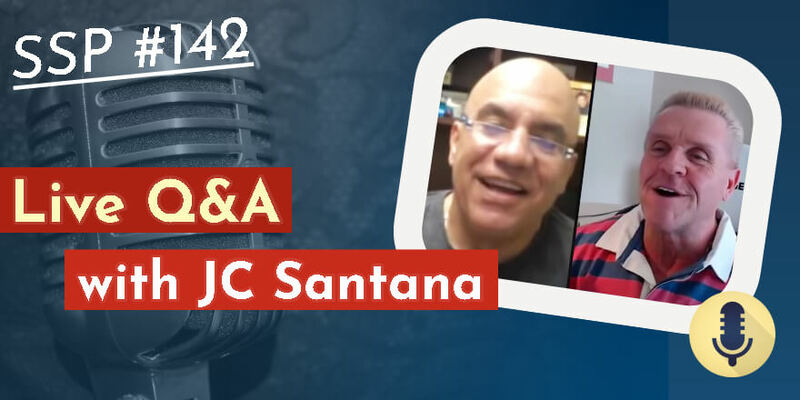 Scott and JC host a live Q&A session, fielding audience questions about exercise methods, biomechanics, the pros and cons of combining training methods, and the importance of recovery. 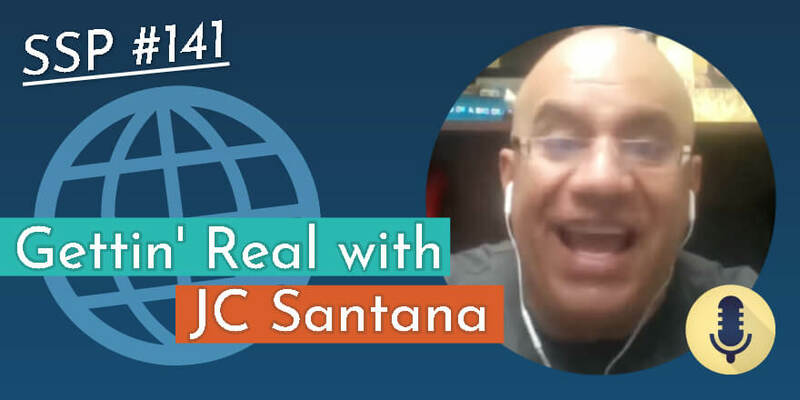 Scott and JC discuss how an expert coach can adjust and succeed in today’s oft-unfair world of social media marketing without selling out. 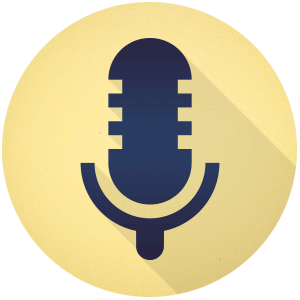 Gastroenterologist Angie Sadeghi, MD, joins Scott to talk about gut health and fitness-related topics ranging from digestive and metabolic consequences of physique competition, fad diets, body image, to strategies for getting and staying lean. 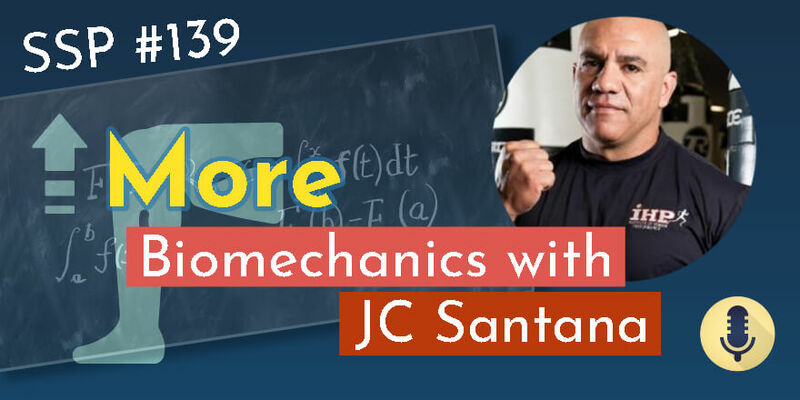 JC Santana and Scott continue their conversation on biomechanics and functional training. 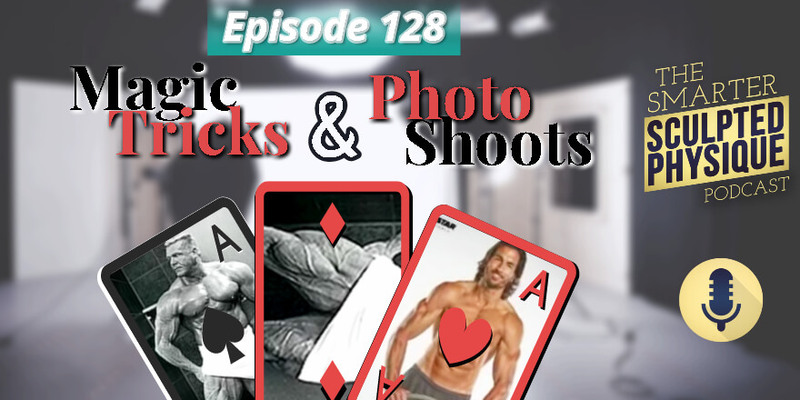 In this episode, they examine how training methods and intensities should be re-examined to preserve joint health and athletic performance. 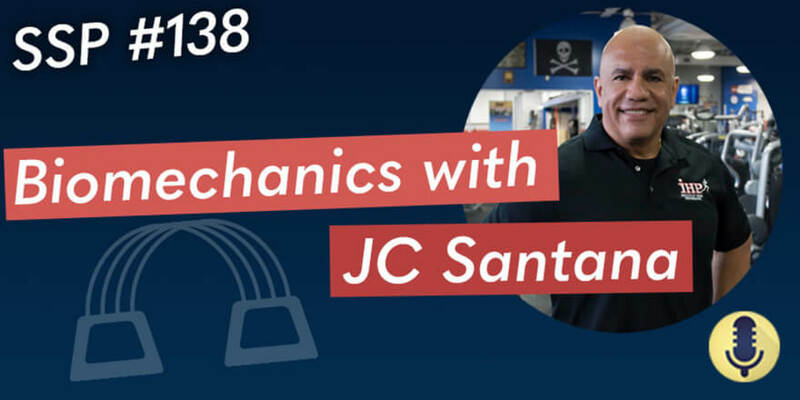 Functional fitness trailblazer and biomechanics expert JC Santana joins Scott for a spirited conversation about biomechanics, training methodology, and the challenges of marketing real expertise in today’s fitness environment. 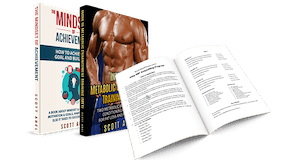 Scott opens up and shares his list of 17 foundational conditions and habits necessary for anyone who’s truly serious about transforming their physique. 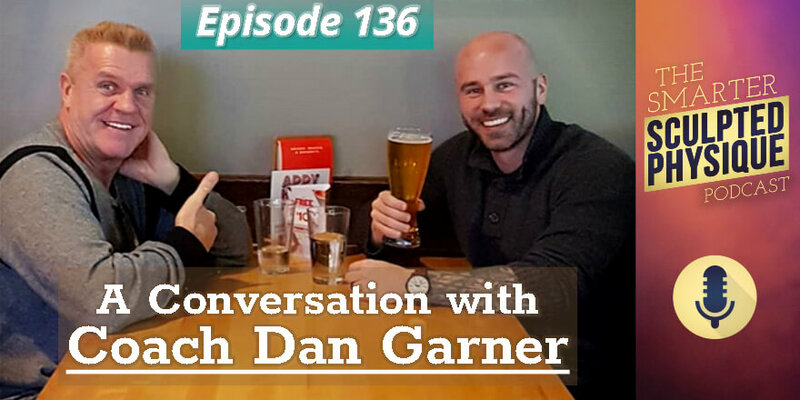 Strength coach and nutrition specialist Dan Garner joins Scott for a conversation about the fitness and nutrition industry, coaching, and what differentiates true experts from the pretenders. 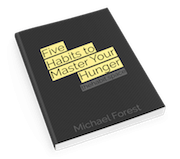 It’s no secret that dieting is a popular New Year’s resolution. 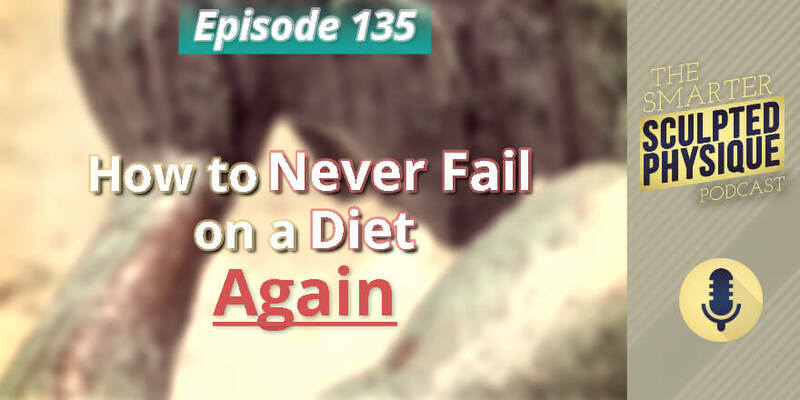 It’s also no secret that many people fail to achieve their diet goals. 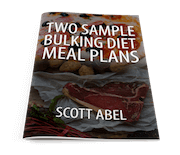 Scott shares a proven approach to dieting that leads to long-term success. One food. All meals. Several days. 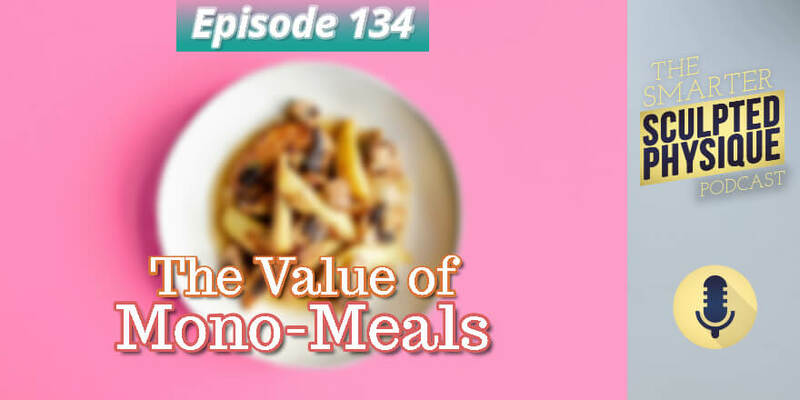 The Coach outlines the benefits and guidelines of “mono-meals”: a single food eaten as an entire meal for a few days as a healthy, convenience, gimmick-free weight-control method. 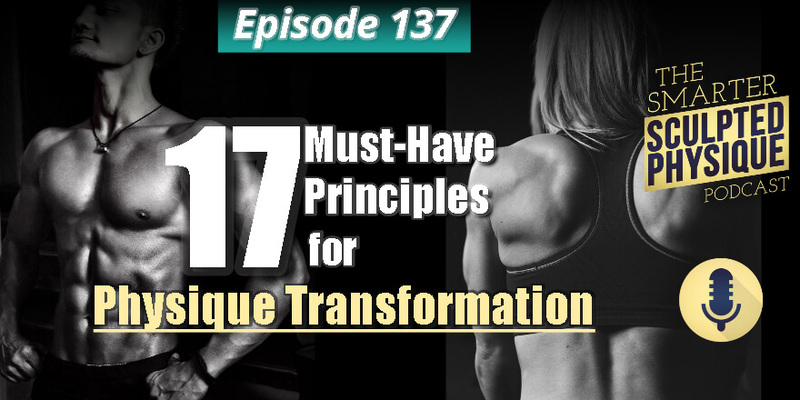 Why and how can some people achieve then maintain physique transformation when others can’t? 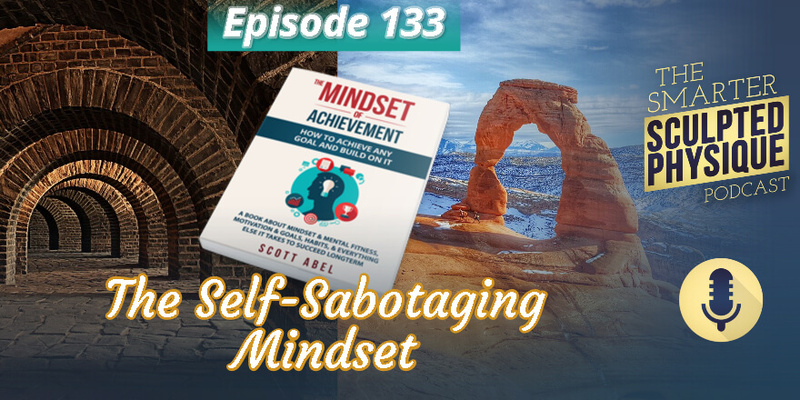 Coach Scott covers characteristics of two opposite mindsets: those doomed to fail and those destined to achieve. 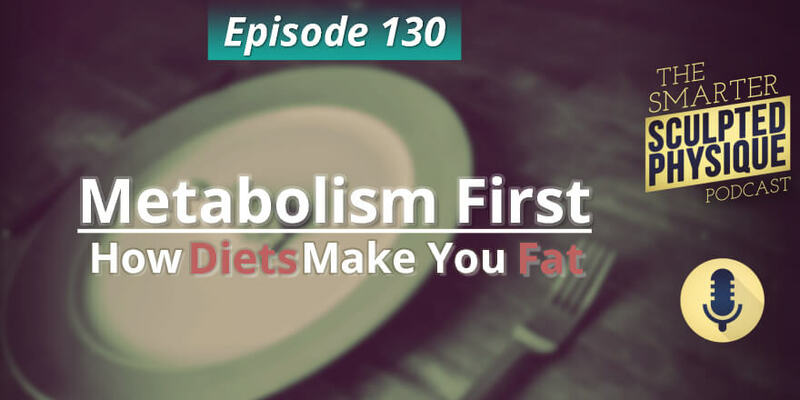 It’s the Holiday season and time to start fretting about diet and weight gain, right? Not so fast. 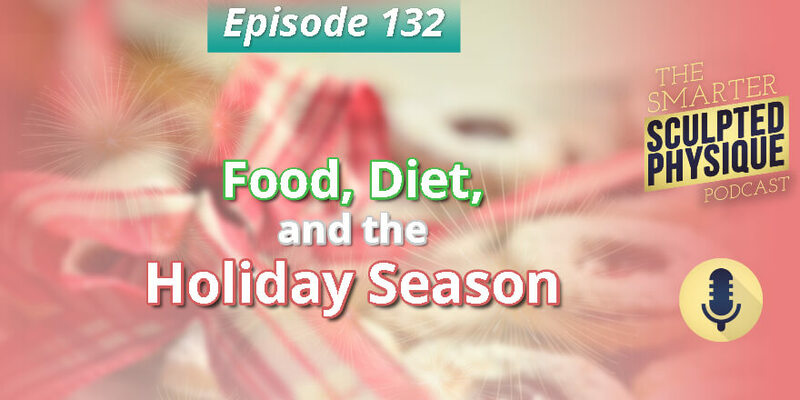 Healthy diet psychology celebrates and embraces food during the Holidays. 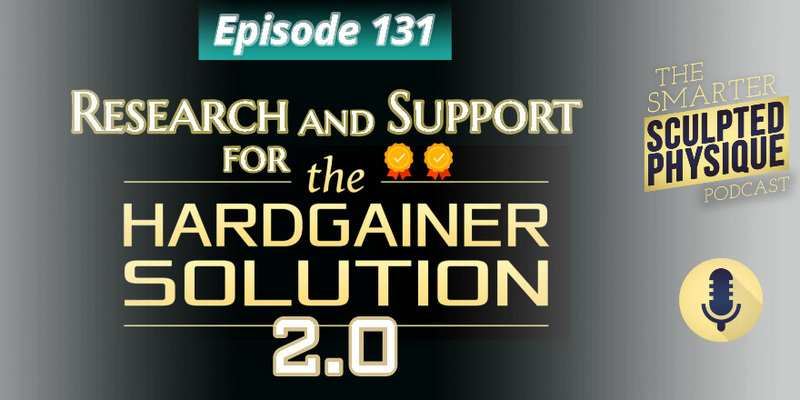 A study published in the European Journal of Applied Physiology in 2017 found that training to failure slows down recovery, supporting the key tenet of recovery emphasized in Hardgainer Solution 2.0. 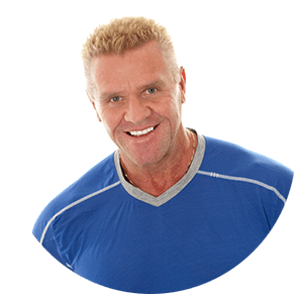 Scott’s said for years that calorie restriction diets set in motion a metabolic cascade that make a person fatter over the long term. A study published in the New England Journal of Medicine in 2011 comes to a similar conclusion. 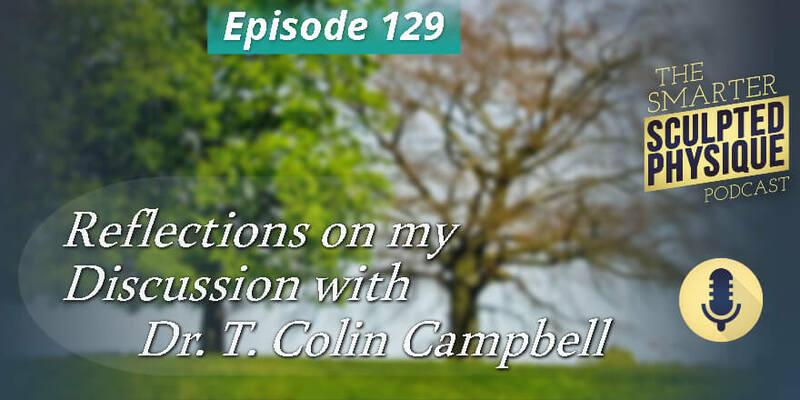 Scott makes some high-level observations about health, longevity and integrity following his interview with Dr. Thomas Colin Campbell. 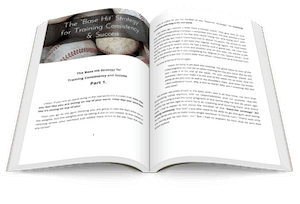 Scott shares personal stories from his bodybuilding past to illustrate techniques the fitness and supplement industries use to create the illusion that their products work. 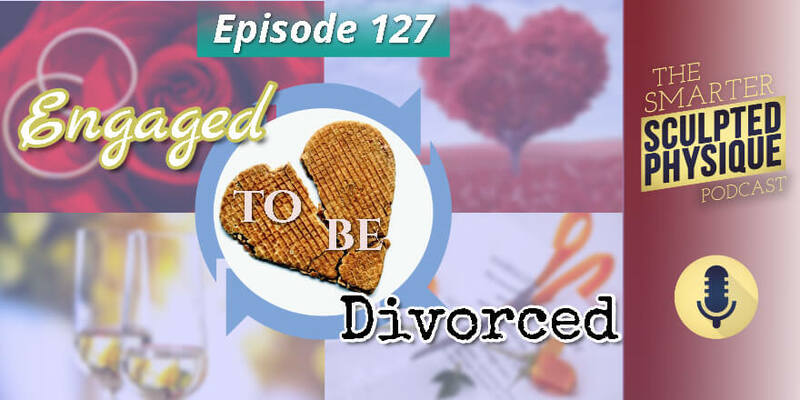 Scott compares repeated diet failures common with fad dieting to the cycle of unhealthy romantic relationships. 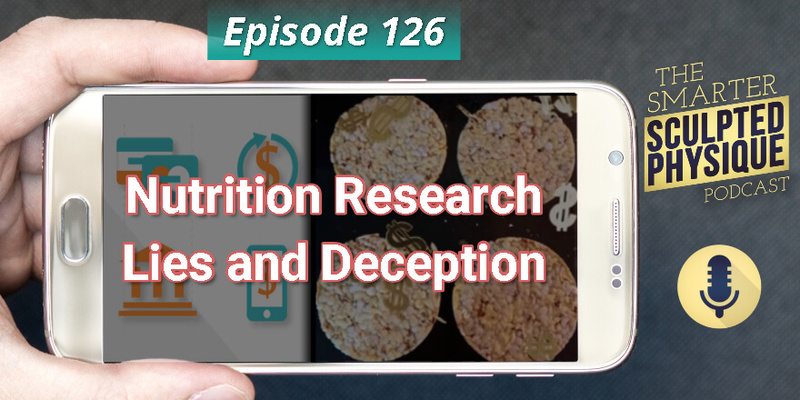 Scott reacts to a recent podcast featuring a debate between plant-based diet advocate Dr. Joel Kahn, and alternative medicine practitioner Chris Kresser who promotes paleo and a line of supplements.